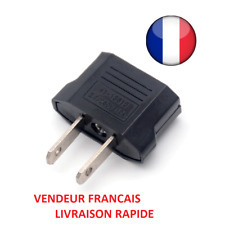 1 X Adaptateur secteur. Évaluation électrique : AC 250 V 10A 1000 W. Connecteur : deux broches rondes. Matériau : ABS métal. Poids Net : 28 g/pc. Couleur : Blanc. 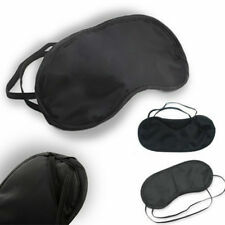 MASCHERINA BENDA COPRI OCCHI MASCHERA DA VIAGGIO. UTILISSIMO BENDA OCCHI DOLCI SOGNI. Comoda e piacevole benda da viaggio, ottima in auto, in treno, in aereo e ovunque ci si voglia riposare e necessiti spegnere la luce quando non è possibile.o. • One black polyester screen netting (130cm x 150cm). This Black Insect Screen prevents insects and flies getting in the house, while still having the windows open to allow fresh. air to flow. • One roll of transparent self-adhesive velcro tape. 12L capacity. Ideal for a variety of outdoor activities i.e. hiking, camping, picnics and fishing. -Outer material: Polyester. 3D Contoured to fit perfectly on the face with even bigger opening for eyes. You can easy open eyes under the mask. Free pouch and earplugs with each mask. 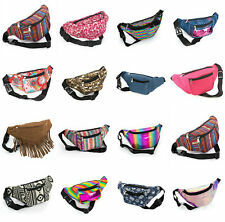 Children's Size Rainbow PVC bum bag. 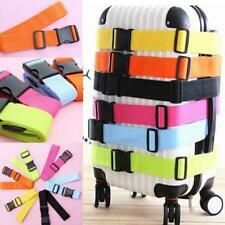 Adjustable strap to fit waist from approx 50cm (20")- 82cm (32"). Globetrek Neck Wallet. 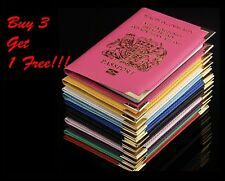 Ideal for keeping your most important possessions safe and secure on your person while travelling. Great gift ideas. Online Kitchenware. 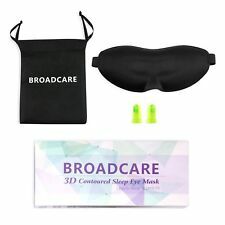 3D Shaped Eye Mask Sponge Cover Blindfold Travel Sleep Rest Shape Blinder. 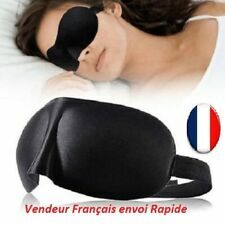 Great for relaxing, sleeping and travelling. This is for orders for the UK mainland excluding the Highlands, remote areas and all off-shore locations. 2pc x US to EU Power Plug Adapter Converter. Small and lightweight Easy to use, convenient to carry. Box Content. RFID Blocking Security - A modern hidden neck wallet, our anti-theft neck stash is made with RFID-blocking technology, protecting you against electronic pickpocketing and identity theft, Ensures your credit cards, ID and passport information to be safe and confidential. Built in RFID Blocking safeguards your passport and credit cards and personal information against identity theft. 2 zippered pockets with plenty of storage. Front pocket with RFID lining and 3 cards slots perfect for your credit or debit cards. High Quality Airplane Earphone Adapter. 2 PCS Airline headphone socket Converter. 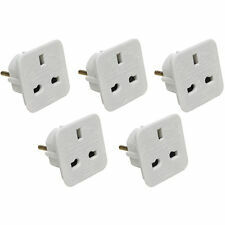 With this adapter, you can use your standard 3.5mm headphone/earphone on standard dual airline socked. The LUPO RFID blocking credit card sleevs keep your credit and bank cards safe from potential identity theives by slipping your credit and bank cards into the light weight credit card RFID blocking sleeve. It is so slim and light, you can still keep yours cards in your wallet!. 1 trunk organizerRastreador. 1 Manual del usuario (Ingles). 1 Destornillador (para la instalacion sim-card). 1 cable de datos USB. Divided into 3 sections. Black with gray piping accents. Folds up for storage. Oreiller gonflable. Très doux et facile à nettoyer. Top Qualität - mehr als 400 stück verkauft !!! !